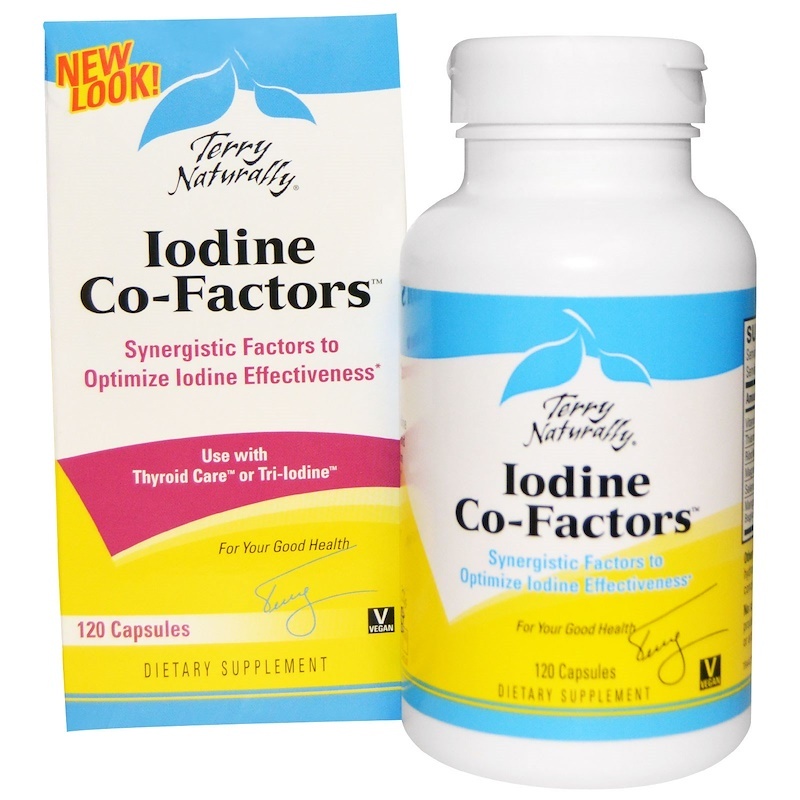 Iodine Co-Factors contains the necessary elements that are required to maximize iodine absorption and assimilation. 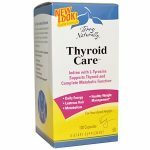 This product was formulated to be used along with the Terry Naturally® Tri-Iodine® or Thyroid Care™ products. You Need Iodine. Iodine Co-Factors Helps Make It Work. 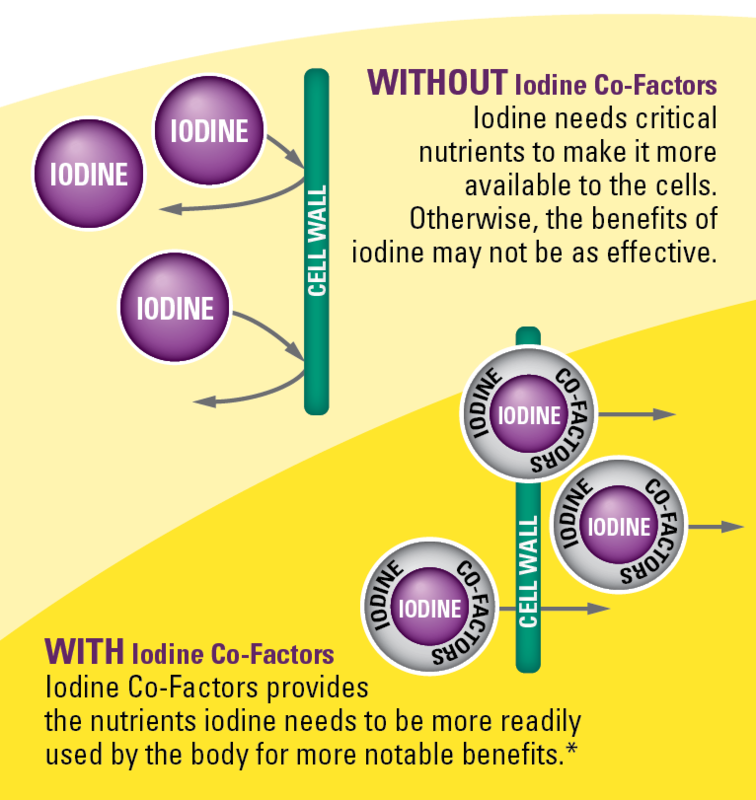 Selenium acts synergistically with iodine and plays a role in iodine’s availability to cells. Additionally, selenium protects the thyroid gland from oxidative stress, which may occur during the conversion of iodide to iodine. Vitamin C supports healthy tyrosinase activity, a required enzyme for energy metabolism and thyroid hormone production. 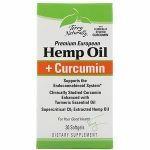 Thiamin (B1) helps activate the thyroid hormone and thyroglobulin protein production. Riboflavin assists iodine in the synthesis of the thyroid hormone, thyroxine (T4). Magnesium improves the absorption and utilization of iodine. Manganese is essential for the conversion of glucose to cellular energy and aids in iodine’s support of balanced metabolism. 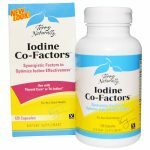 If you don’t feel you are getting all the benefits from iodine that you desire, Iodine Co-Factorsmay be the missing link! 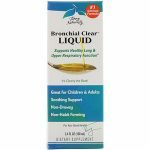 Other Ingredients:hydroxypropyl methylcellulose (vegetable cellulose capsules), organic rice bran extract, maltodextrin, organic rice concentrate, silica. Recommendations:4 capsules daily. May take as 2 capsules twice daily. 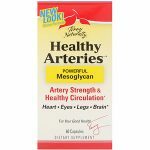 For use with Thyroid Care™ or Tri-Iodine®.